The University of Chicago's Men In Drag are your favorite girls next door. They're a bit edgy, parts soulful and diva, but they'll always give it to you straight and tell you like it is. At least that's what we're picking up from their latest album Medusa Complex. At times, tracks feel a bit like an extension of "Chicago" the musical, but in other instances, the group can go full out punk-rock mode. It's in these rock elements that most of the album is comprised of, as Men In Drag's album leans more towards this genre and as well as alternative covers like that of "New Americana" (opb Halsey) and "Off To The Races" (opb Lana Del Rey). Even the group's neo-soul arrangements of "Give 'Em What They Love" (opb Janelle Monae) and "Number One" (opb John Legend) are delivered in such a way, that you'd swear the performers are just soulful rockers. Don't you dare try to label Men In Drag as simply a female a cappella group...this album alone shows how the ladies can bring the heat like any other high-octane rock act. If you love music with an attitude and that's light on the ballads, this one is for you. Read a full review of the album by the team at the Recorded A Cappella Review Board here. 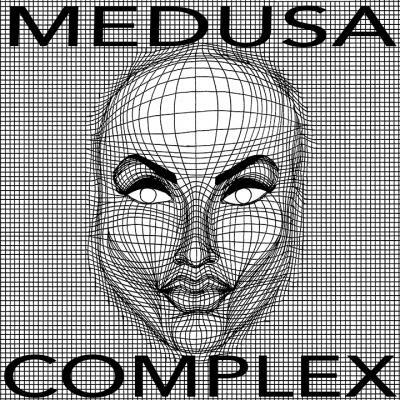 Listen to "Medusa Complex" on Spotify here.